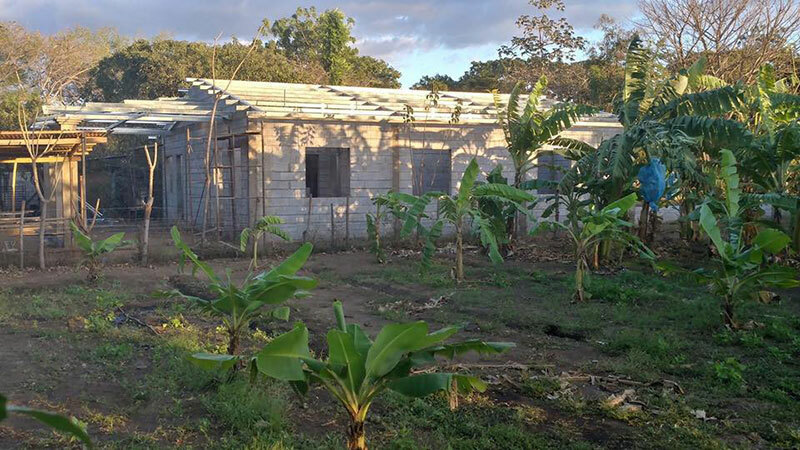 The churches in Charleston and Nicaragua are waiting in eager anticipation for the clinic to open its doors to the residents of Malpaisillo and the surrounding towns. The Lowell’s and supporting churches express confidence that God will use this clinic, not just to provide employment to the community but also to save lives and souls. All involved are awe of how God has blessed their faith by providing what has been needed so far. (2) Volunteer! In His Steps – CA is also in need of medical staff to volunteer their time to the clinic. Surely it would be a life changing experience for any volunteer! Lowell and Angie also had the privilege to teach at the Honduras-Nicaragua Leaders Conference, which was held in Managua, Nicaragua in February 2017. They expressed their joy at being with the inspiring, faithful, passionate disciples of these five churches. Angie shared, “We admire their unity, their great sacrifices and their hard work and we are eager to imitate their faith and hearts. We couldn’t be more grateful for the relationships we have built with them.” Please continue for God to encourage and equip His people in these regions !